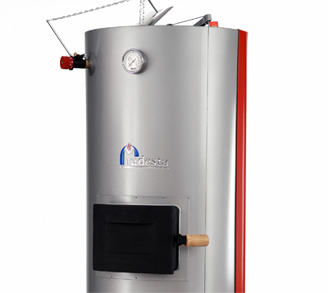 This heating boiler is special because it burns like a candle - slowly and efficiently. Its 2 meters high and shaped like a cylinder, and this is the reason all the heat is given to surface. Responsibility. High qualification. United team. Quality. Respect for client. Company's operations are based on personal and collective responsibility, which gives confidence to us and our clients. Client tasks are performed by flexible and highly skilled team on time. Proffesional, loyal company employees as well as new forms of work organization guarantees successful business operations.Maximum respect for the customer - orders completed with quality and on time.